Arc System Works has announced the release date for its upcoming dungeon crawler Wizard’s Symphony, the game will be release in Japan on February 28, 2019. The publisher also released a teaser trailer, which shows two new game characters Silvia and Shisui Kurenai. The Wizard’s Symphony will be released on both PS4 and Nintendo Switch. The game which the publisher describes as the “Dramatic Dungeon RPG”. Wizard’s Symphony sets you in a world of sword and sorcery fantasy which includes multiple humanoid species like elves, beastmen and androids. The game of the Wizards Harmony series was first released back in 1995 and this would be the latest edition to this series. 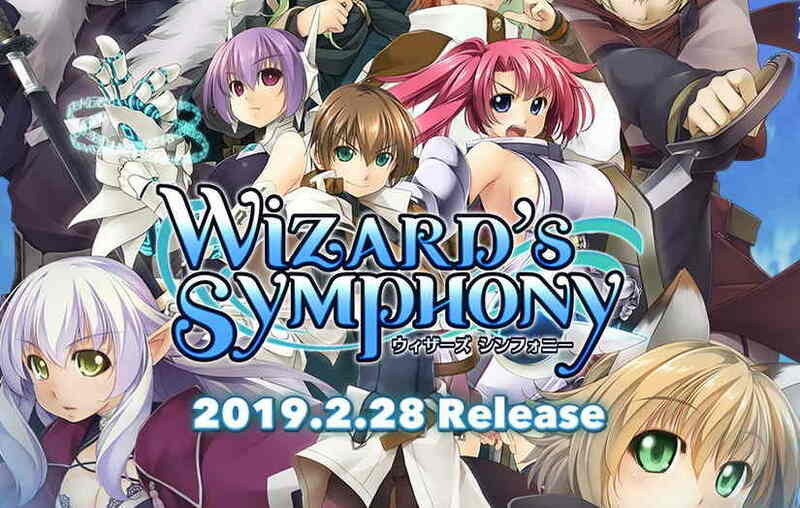 Wizard’s Symphony releases for PlayStation 4 and Nintendo Switch in Japan on February 28, 2019.